Today I'm traveling all over the city for various appointments, which means lots of subway reading time. 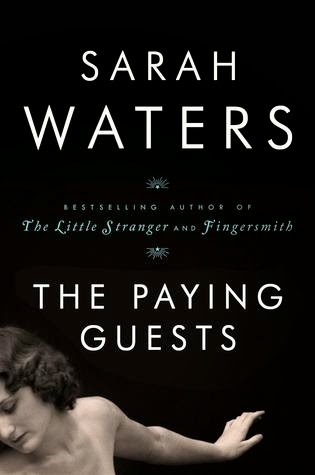 I'm tearing through "I'll Give You the Sun" by Jandy Nelson in ebook and just started "The Paying Guests" by Sarah Waters on audio. I also have a handful of books out from the library in print that I'm excited to start! The Suvudu Cage Match is all women this year! They introduced readers to some of the Women Warriors at Book Riot. 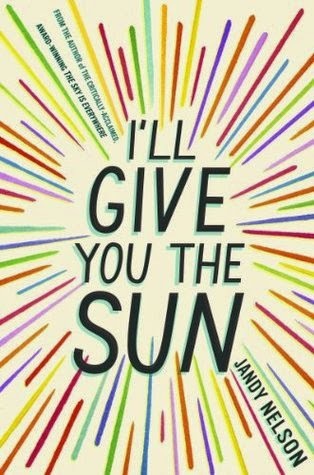 Book Page has a list of women authors to read this year - added titles to my TBR! Punny author names made me laugh at Buzzfeed. Stephen King had a new short story published in The New Yorker.